Our Recycled Plastic Platform Upgrade Kit attaches to lifeguard chair #2010 or #2010-P. This upgrade kit adds a platform foot rest to your existing lifeguard chair. 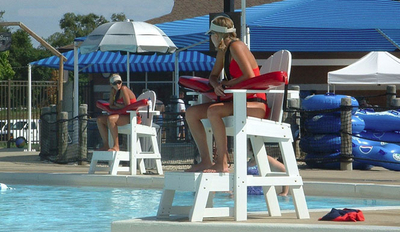 Add a platform to your existing Lifeguard Chair-in-a-Box.